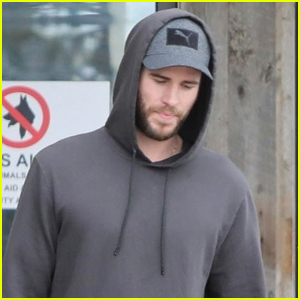 Liam Hemsworth Photos, News, and Videos | Just Jared Jr.
Liam Hemsworth changes out of his wet suit as he makes his way back at his truck on Thursday afternoon (March 21) in Malibu, Calif. The 29-year-old Isn’t It Romantic actor spent the day at the beach catching some waves by himself before continuing on with his day. 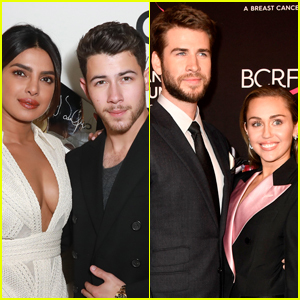 Earlier this month, Liam stepped out to support Miley Cyrus as they attended the 2019 An Unforgettable Evening Gala – which she performed at. Liam Hemsworth carries his groceries out of the store after doing a little shopping on Wednesday afternoon (March 6) in Malibu, Calif. The 29-year-old actor stayed comfy in a gray hoodie and navy sweatpants as he stepped out to run a few errands around town. Last week, Liam stepped out to support Miley Cyrus as they attended the 2019 An Unforgettable Evening Gala – which she performed at. Liam‘s latest film Isn’t It Romantic is out in theaters now! FYI: Liam is wearing a Cotton Citizen hoodie.